Pursuit II in our PennParts Dept. This includes schematics and available parts. Pursuit II reels for sale in our Fishing Dept. 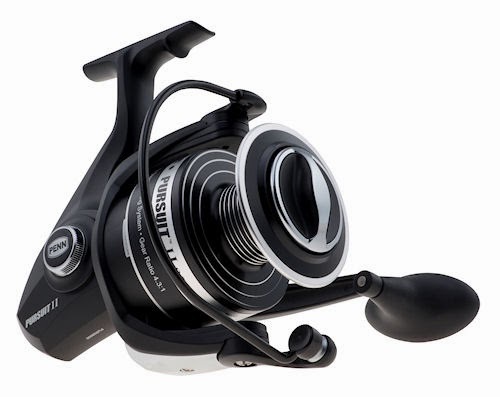 Penn Pursuit II reel specs page!